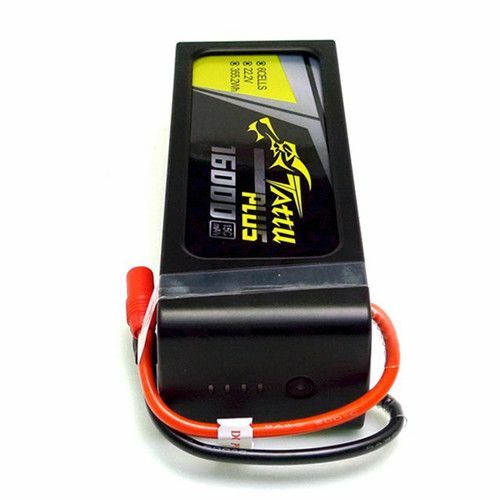 Tattu Plus is a brand new upgraded version of Tattu battery. 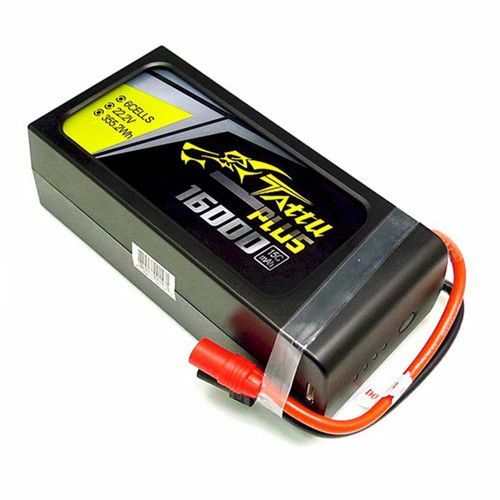 It is a smart battery line specially designed for UAV. Advantage battery management system (BMS)has been adapted into this product line. 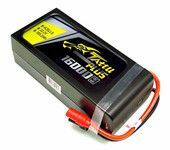 It's the new generation of UAV batteries. 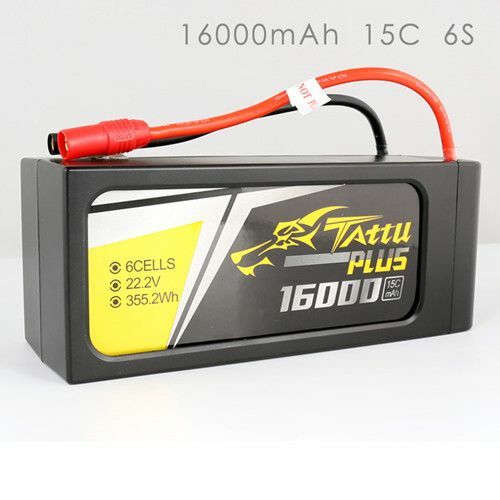 Tattu Plus 16000mah 6S 15C 22.2V lipo battery with AS150+XT150 plug is the best DJI S900 lipo battery, DJI S1000 lipo battery and DJI 1000+ lipo battery; the high capacity will give your UAV the enough power for long time to fly.